I’ve been kicking around this idea for a few weeks and decided I was going to do it. If you’re like me, you have thousands of recipes and ideas on Pinterest and then don’t do anything with them. A year or so ago, I created a Board dedicated to the posts I actually did. I’m guessing other people have tried things and reported back. I’d love to hear about some of the more popular posts going around if they are a YAY or a NAY. Would this be something you’d be interested in participating in? I’ll make it a Wednesday prompt and we can go from there. 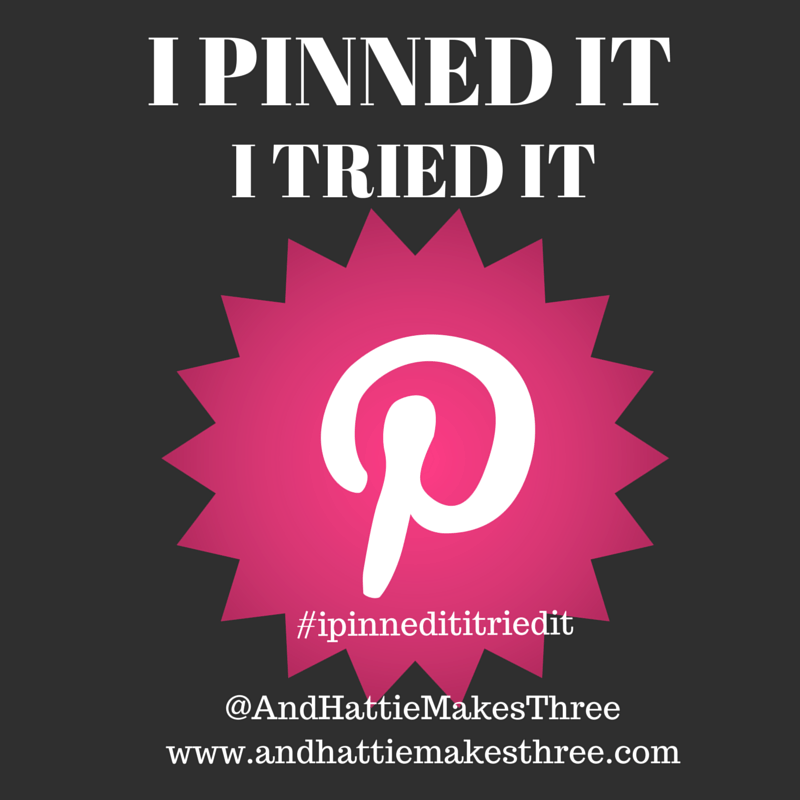 I’ll set up a linky, a share button and you can share your favorite Pinterest Flops or Wins! I think this is a great idea! I'm in! Love this idea! I need to start a tried it board and then link up with you!! !